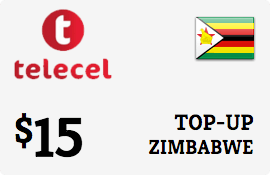 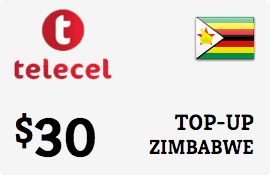 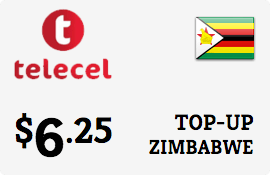 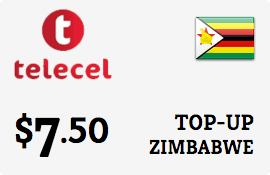 The Telecel Zimbabwe® logo and the Telecel Zimbabwe® product images are registered trademarks of Telecel Zimbabwe®. 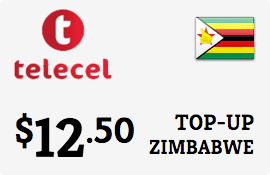 PINZOO is in no way affiliated with Telecel Zimbabwe® or any other entity for which a logo or name may be present. PINZOO refers to these logos and or names solely for the purpose of demonstrating the products and or services that it resells.